J. Cole drops the visual for his latest single, Nobody's Perfect, featuring Missy Elliot. The video was directed by Colin Tilley. 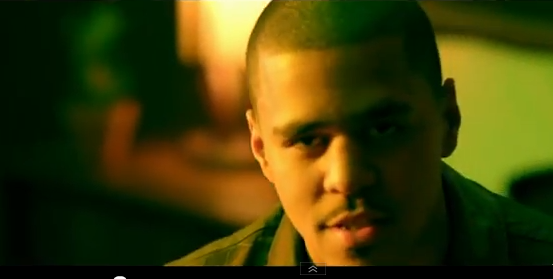 This is actually my favorite song on the album, Cole World: Sideline Story. Check it out.